Retaining walls have long been a fundamental element in commercial and residential construction. And there’s no wonder why. 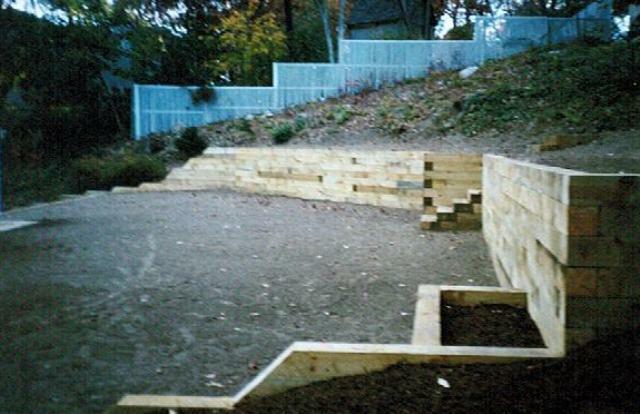 A landscape retaining wall can transform a generic backyard into an elegant courtyard. A structural retaining wall adds strength and appeal to any commercial design. SSE Landscape Contractors, Inc. offers retaining wall construction for the developer, the homebuilder and the homeowner – and does it by providing dependable service at affordable prices with beautiful results. 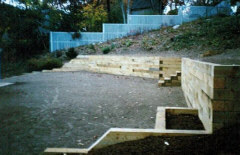 Landscape retaining walls make an excellent focal point in your yard. The beauty and flexibility that modular block, rock / stone, and timber retaining walls offer can add dimension, depth, and wonder to any outdoor setting. Bobcat and excavation services also available.